Palate/Aroma : Barossa Valley is arguably AustraIia's most iconic wine regions boasting some of the oldest wines on the planet, many over 150 years old. 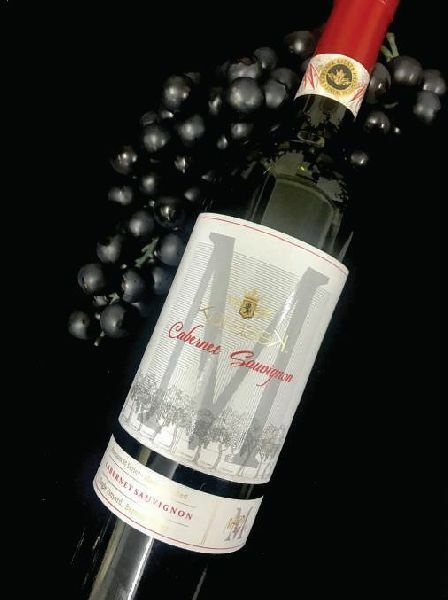 The KARASEK M Series Cabernet Sauvignon has aromas of cherry and cassis with a subtle balanced oak; on the palate it will showcase true varietal characteristics with elegant soft tannins with an excellent depth off flavours. This amaz- ing Cabernet will age gracefully in the cellar adding to its complexity and intensifying the flavours.